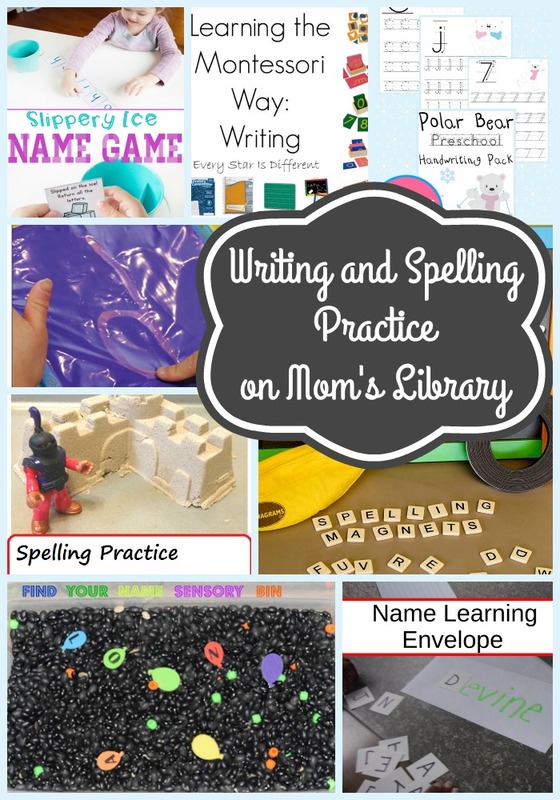 My Writing and Spelling Features This Week! 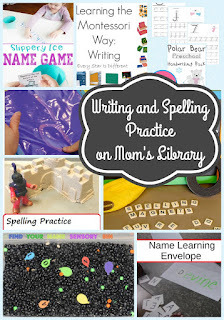 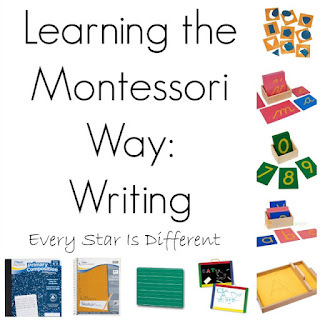 Every Star is Different explains items used for teaching Writing in the Montessori Method. 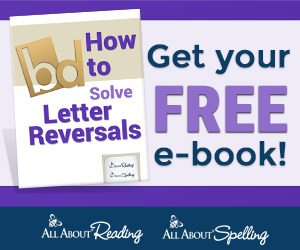 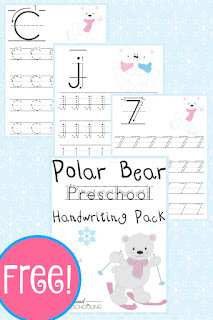 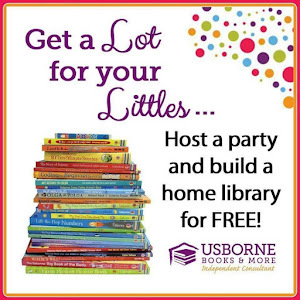 Year Round Homeschooling has a Free Polar Bear Handwriting Pack! 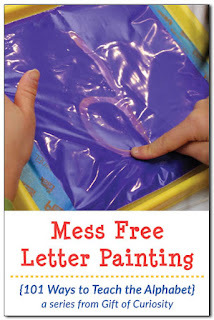 Gift of Curiosity practiced making colorful, mess free letters! 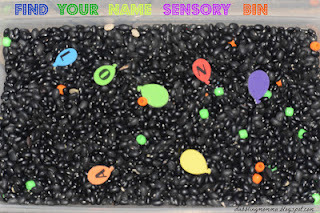 Dabbling Momma used a sensory bin to encourage kids to learn their name! 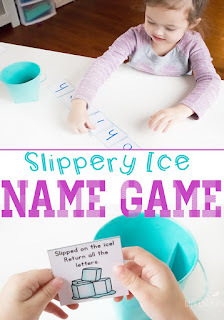 Life Over C's created a little game to help kids learn their name! 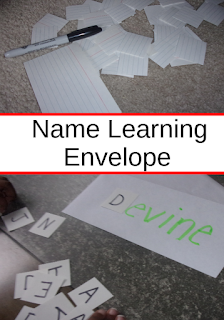 Tiny Tots Adventure used envelopes to help their kids learn their names! 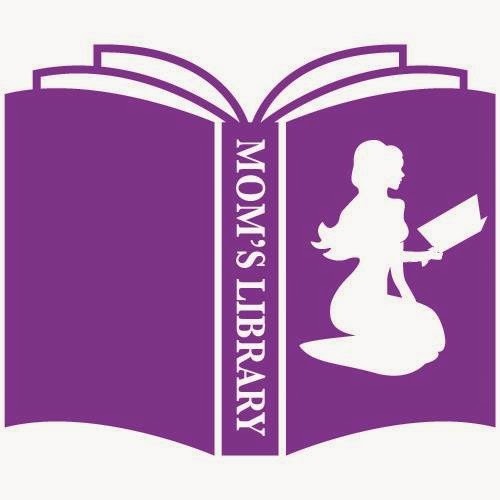 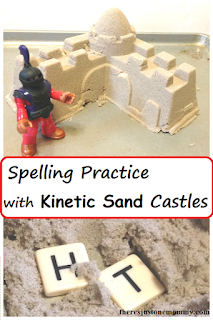 There's Just One Mommy combined letters with kinetic sand for some fun spelling practice! 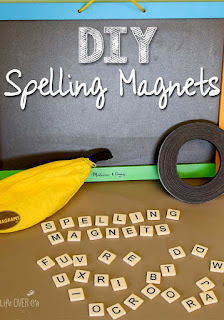 Life Over C's made their own spelling magnets!